Now that spring is in full swing, nature is bursting with color! 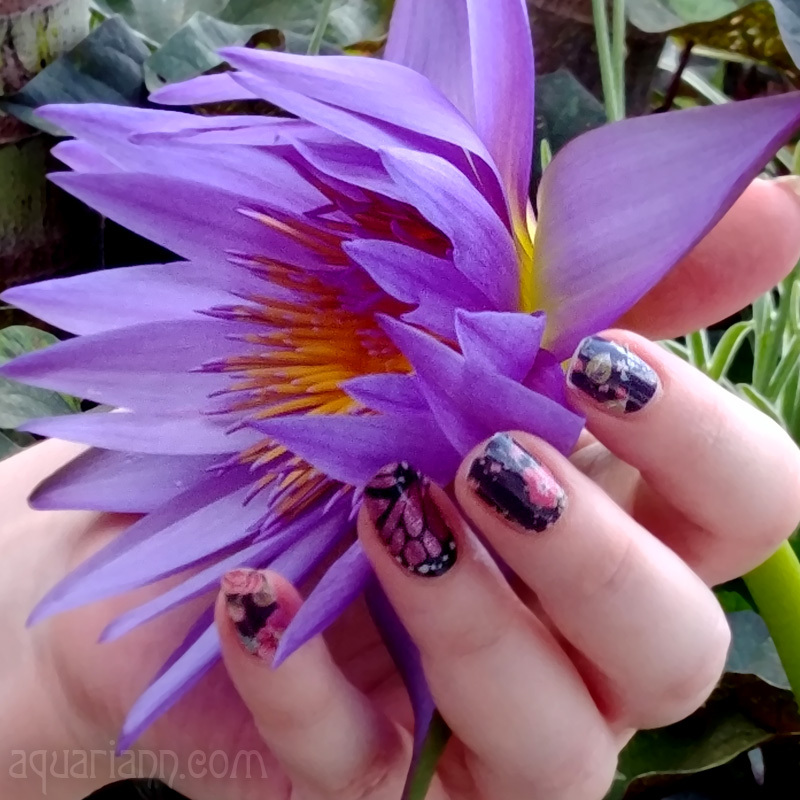 The sun shines a spotlight on beautiful blooms, as Katy and Crowwolf from Faerie Tea And Treasure showcased during a SPSteam game. Their spring gift ideas include yellow and orange flower photography print by Silver Bird Boutique, yellow rose earrings by Artzest and my orange tiger lily flower magnet. Don't be lonely - find a friend! 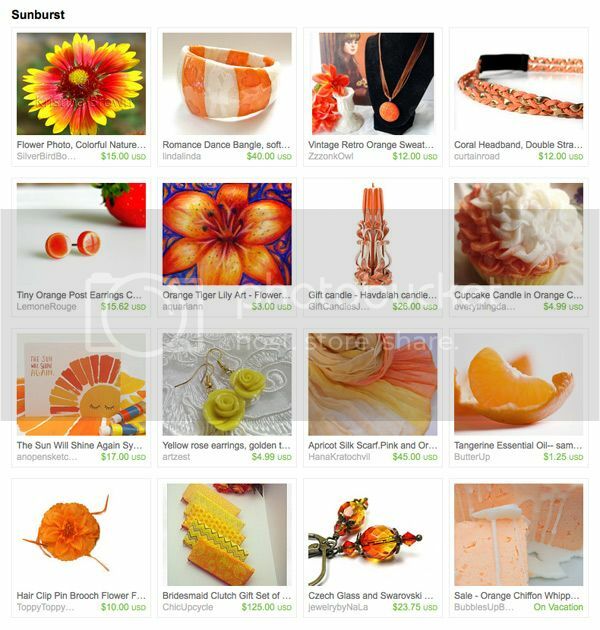 Beautiful treasury, love the bright colors! Nice and bright. Love it when folks use colors such as these in their treasuries. Very cool. This sunburst collection is definitely an awesome one! I love it. Great treasury. Orange is one of my favorite colors, and just the energy boost I needed right now. Spring is here time to color your landscape and Etsy shop too! So glad to be able to add to this list! :) How fun!